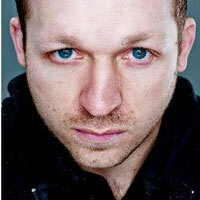 Andy Warner ASWPPThis shows the qualification attained by Andy Warner within the SWPP and associated societies. 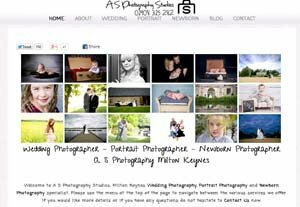 A S Photography studios are one of the leading wedding and portrait studios in Milton Keynes. With vast experience in a range of photographer areas with specialty's including Wedding Photography, Newborn Photography, Children's portraits and much more.